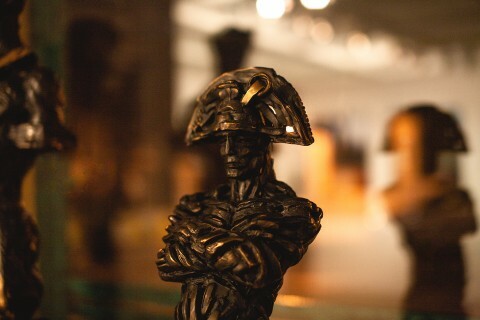 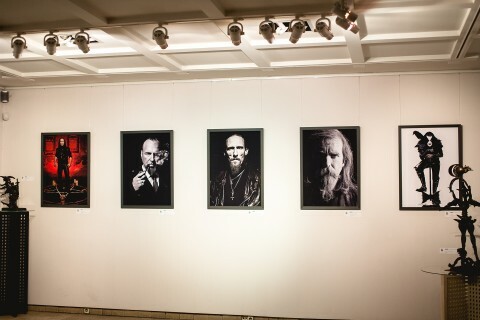 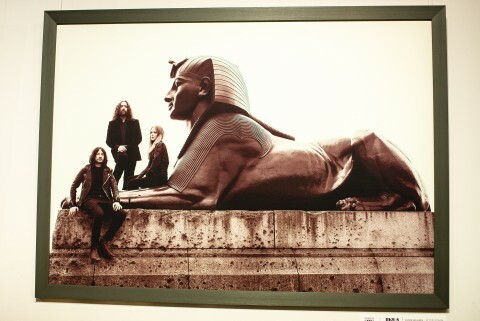 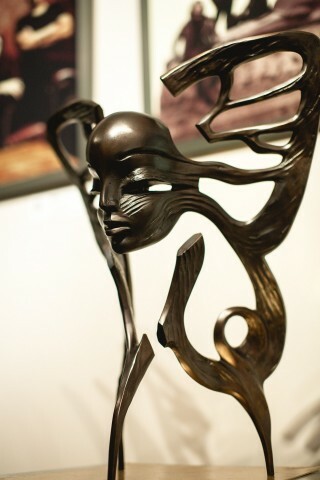 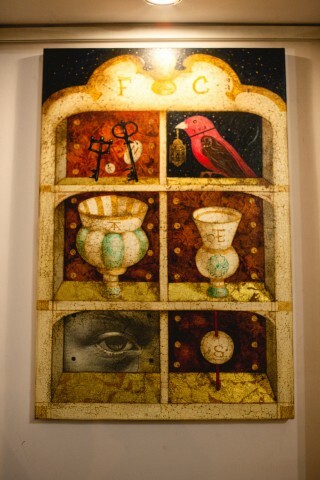 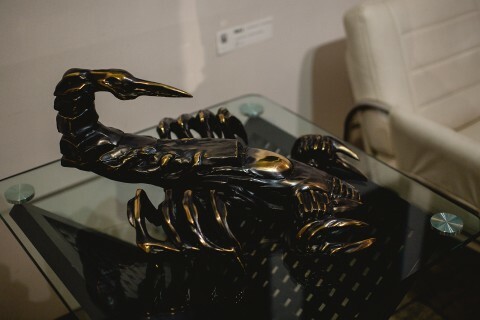 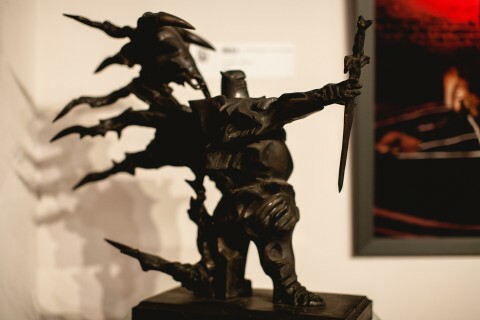 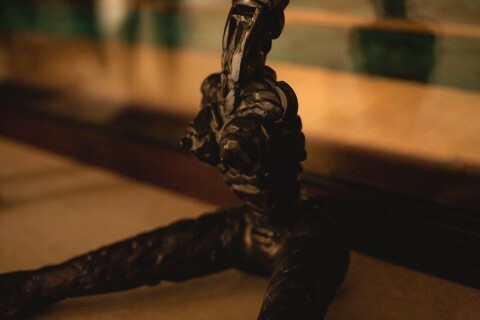 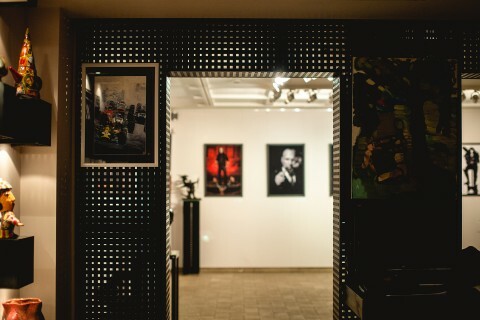 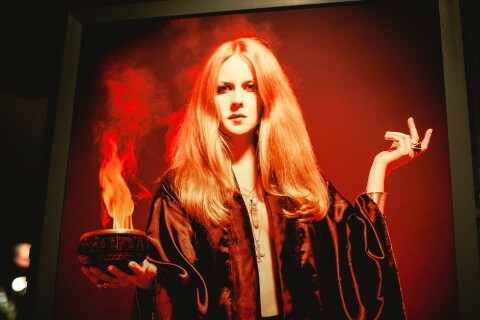 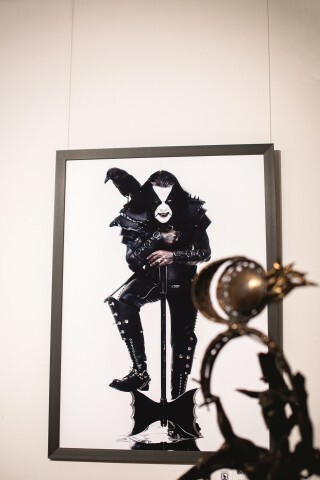 ​Photos from the Kyiv’s exhibition "Idols. 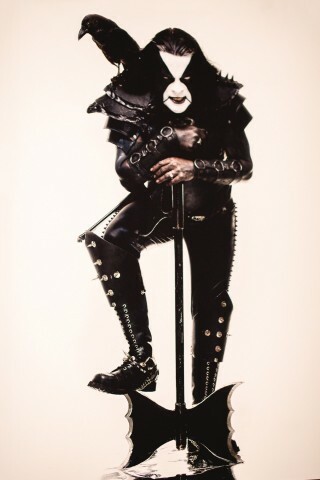 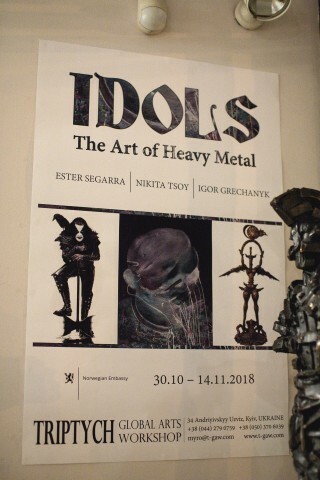 The Art of Heavy Metal"
"Idols. 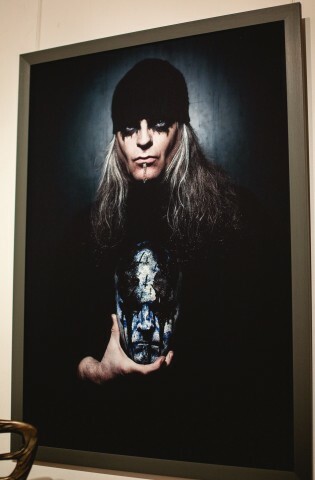 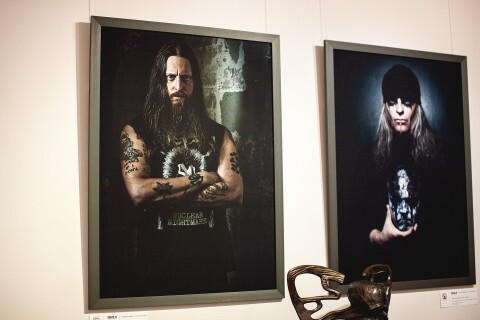 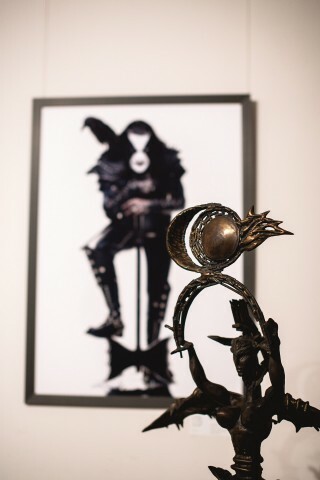 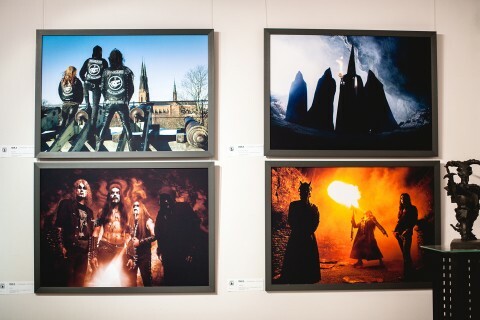 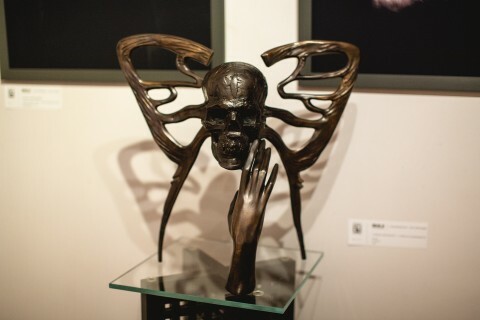 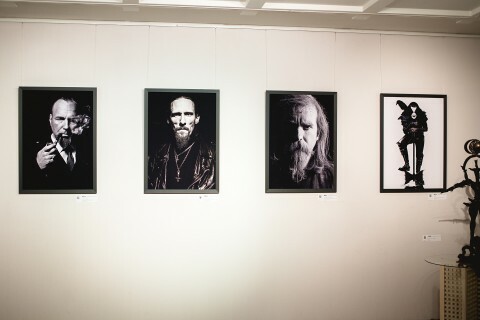 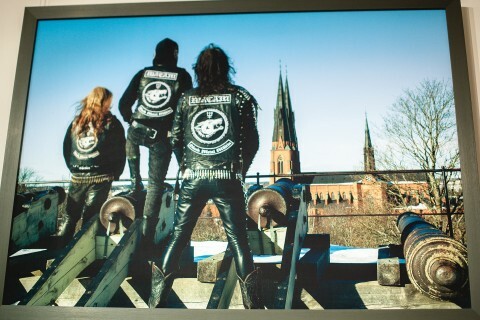 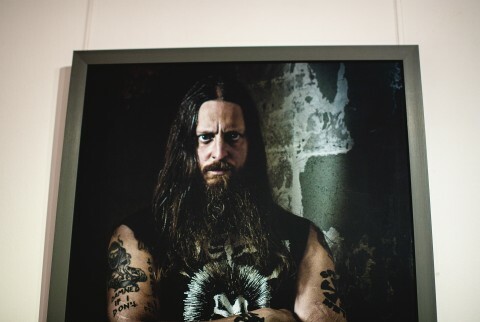 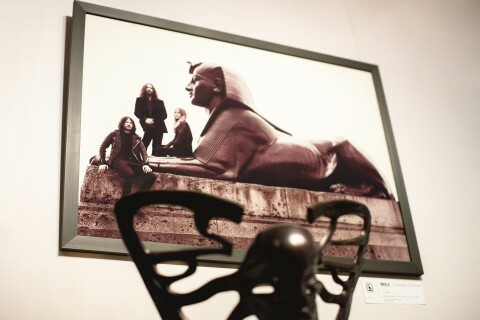 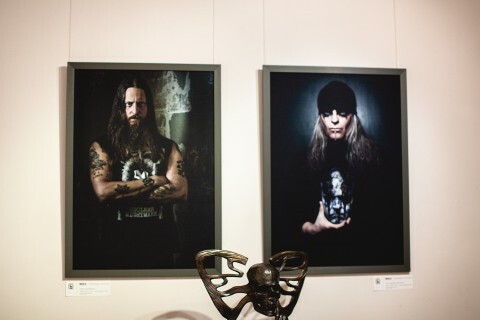 The Art of Heavy Metal" exhibition, organized jointly by the Norwegian Embassy in Kyiv and the Triptych: Global Arts Workshop gallery, took place in the capital of Ukraine from October 30 to November 14. 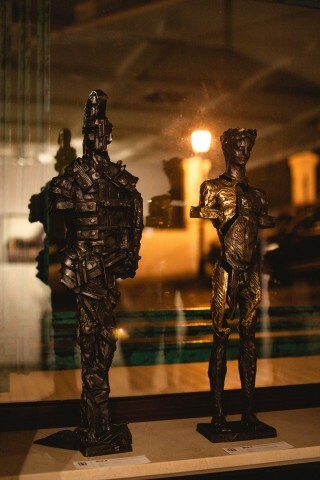 For the first time in Ukraine, "Idols. 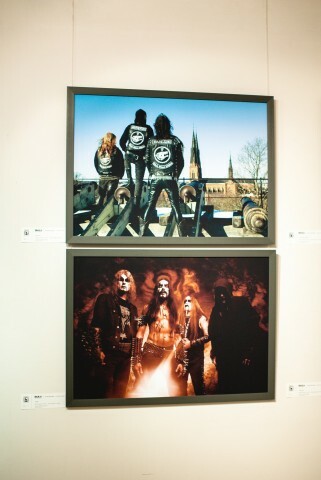 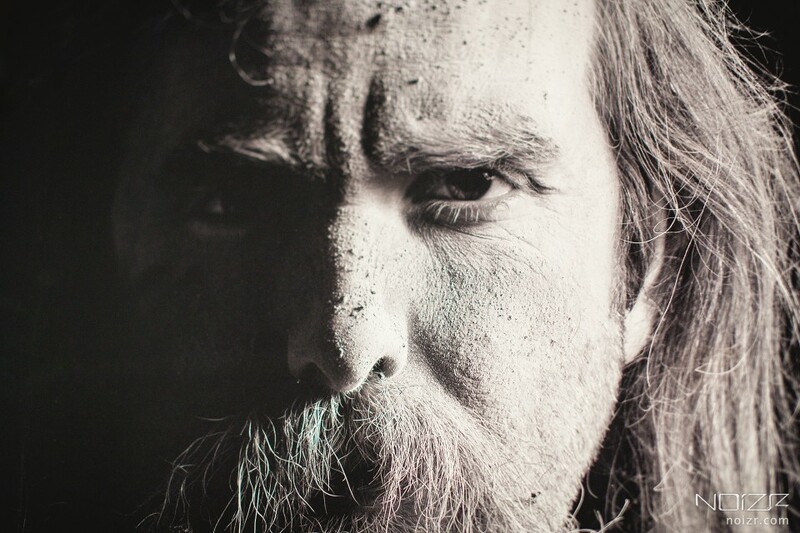 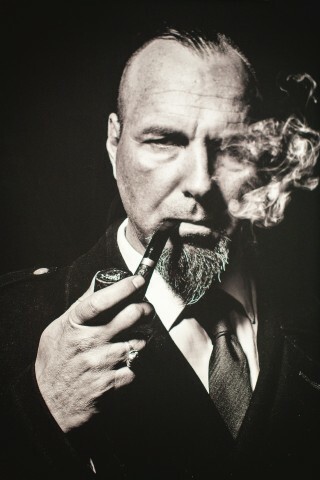 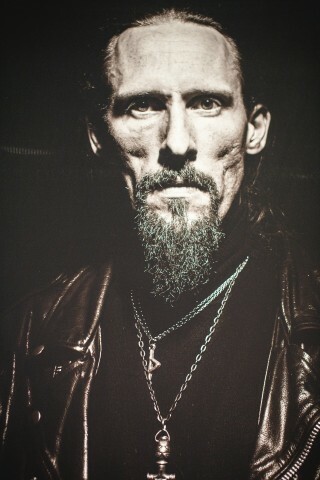 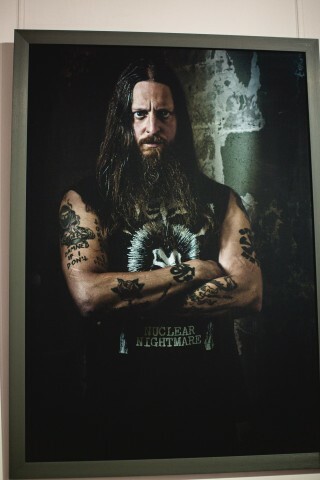 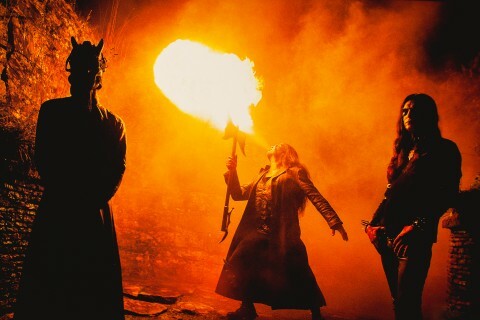 The Art of Heavy Metal" brought together the work of internationally-acclaimed music photographer Ester Segarra (Mayhem, Darkthrone, Watain, Abbath, Rotting Christ, etc. 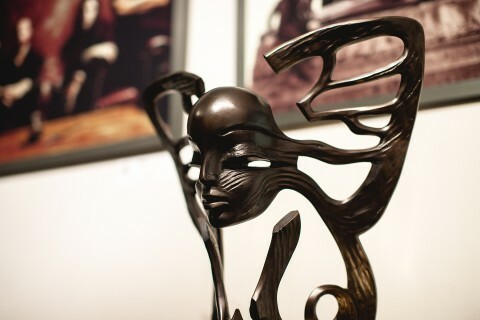 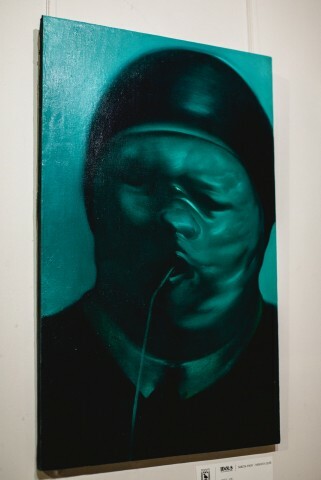 ), and leading Ukrainian contemporary artists Nikita Tsoy (painting) and Igor Grechanyk (sculpture). 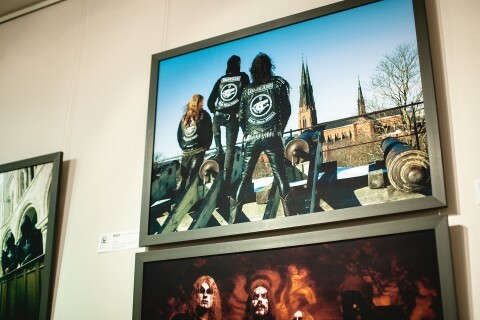 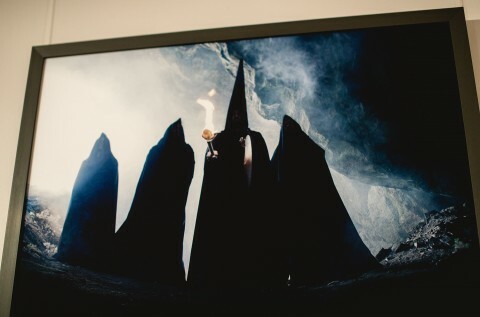 Above, you can check out a photo report from the exhibition shot by Mila Immortality.